Fun + educational. 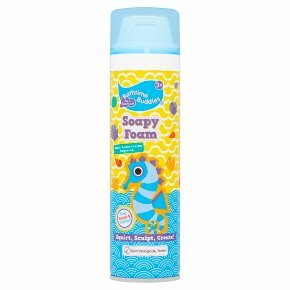 Squirt and sculpt for bathtime play... Paraben free. Hypoallergenic. Make shapes, get clean & wash away!.